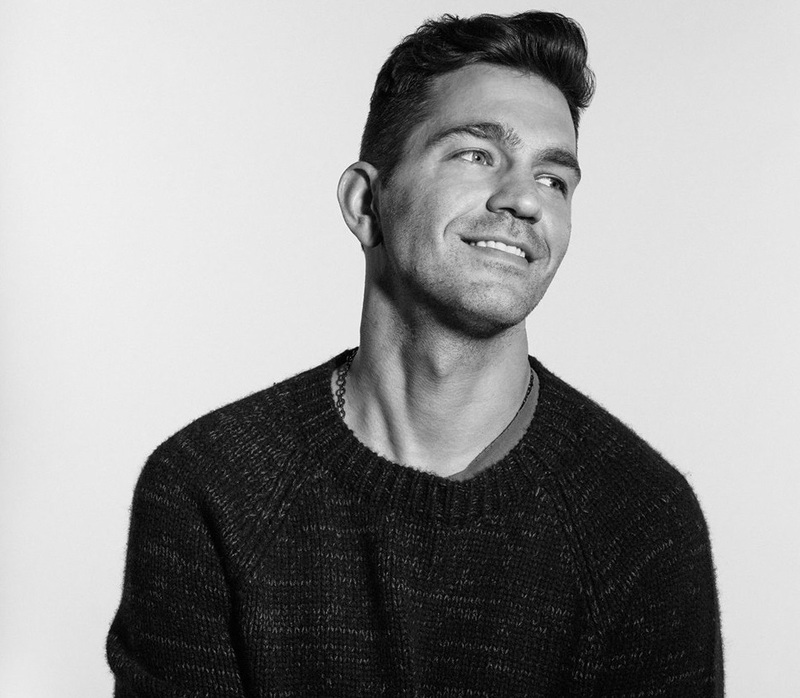 American singer/songwriter Andrew Charles Grammer, professionally known as Andy Grammer, has delivered his new promotional single online. “Smoke Clears” – which was written by Jarrad Rogers and Nolan Sipe – is now available via iTunes and all other digital streaming platforms. Grammer’s upcoming third studio collection “The Good Parts” – featuring previous promotional singles “Fresh Eyes” and the LunchMoney Lewis-assisted “Give Love” – will arrive on December 1st via S-Curve Records. In addition to confirmed contributors Ian Kirkpatrick and Ross Golan; the follow-up to 2014’s “Magazines or Novels” reportedly boasts further productions and songwriting alliances with Stephan Moccio, Nathaniel “Danja” Hills, David Hodges, Freddy Wexler, Sam Hollander, and Jason Evigan. Stream the audio clip for “Smoke Clears” below. 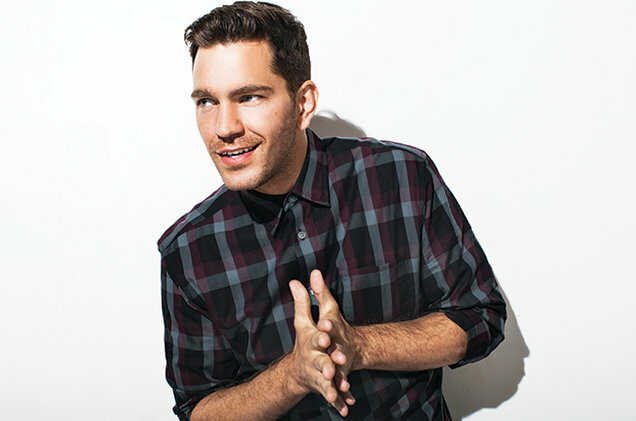 Andy Grammer has premiered the music video for his new single online. The singer, songwriter, and record producer posted the visual clip for “Fresh Eyes” to his YouTube channel on Wednesday (October 19, 2016). “Fresh Eyes” is now available for download via iTunes, Apple Music, Amazon, Google Play, Tidal and all other digital streaming platforms. The track was co-written by Grammer alongside Ross Golan (Ella Eyre, Keith Urban) and Ian Kirkpatrick (Britney Spears, Jason Derulo). Grammer’s upcoming third album reportedly delivers additional alliances with Jason Evigan (Bebe Rexha, David Guetta), Sam Hollander (Pentatonix, Katy Perry) and Freddy Wexler (Demi Lovato, Selena Gomez). Watch the music video for “Fresh Eyes” below. “Stevie Knows” was co-written by Alexander Izquierdo (Rihanna, Selena Gomez) and Sam Martin (David Guetta, Nick Jonas). Production duties were handled by Ian Kirkpatrick, whose other credits include Jason Derulo’s “Want to Want Me” [Warner Bros], Justin Bieber’s “The Feeling” f/ Halsey [Def Jam] and Fleur East’s “More and More” [Syco Music]. The special edition of “Never Been Better” – featuring singles “Kiss Me,” “Seasons,” “Up” and “Wrapped Up” – is now available for download via iTunes in partnership with Syco Music and Epic Records. Other album contributors include Toby Gad (Beyonce), Lindy Robbins (Demi Lovato), Jason Evigan (Madonna), Sam Hollander (Pentatonix), Martin Johnson (Christina Perri) and Sean Douglas (Enrique Iglesias). Watch the music video for “Kiss Me” below. Pentatonix have unveiled the music video for their new single online. The American a cappella group – consisting of Avi Kaplan, Scott Hoying, Kirstin Maldonado, Kevin Olusola, and Mitch Grassi – have posted the visual clip for “Sing” to their YouTube channel on Friday (October 16, 2015). “Sing” was co-written by Sam Hollander and Martin Johnson, who are also behind Alex & Sierra’s “Scarecrow” [Columbia], Olly Murs’ “Beautiful to Me” [Syco Music] and Karmin’s “A Capella” [Epic]. Pentantonix’s latest album – featuring previous single “Can’t Sleep Love” – is now available for download via iTunes in conjunction with RCA Records. The self-titled LP delivers further alliances with Elof Loelv (Icona Pop), Taylor Parks (Mollie King), Ruth-Anne Cunningham (One Direction), Talay Riley (Usher), Drew Pearson (Katy Perry) and Christopher Baran (Hilary Duff). Watch the music video for “Sing” below. Singer and songwriter Christina Perri has recently recorded new material with hitmakers Sam Hollander and Kevin Griffin. It is yet to be known whether the session was intended for another artist or Perri’s upcoming third studio collection under Atlantic Records. Hollander’s songwriting resume includes works for One Direction (“Rock Me”), Katy Perry (“If You Can Afford Me”), Olly Murs (“Beautiful to Me”), Daughtry (“Waiting for Superman”) and Alex & Sierra (“Almost Home”). Meanwhile, Griffin is responsible for co-writing James Blunt’s “I’ll Be Your Man” [Atlantic Records], Howie Day’s “Collide” [Epic Records], Missy Higgins’ “Scar” [Eleven] and David Cook’s “Avalanche” [RCA Records]. That collection also featured collaborations with Jake Gosling (Ed Sheeran, Hilary Duff), Kid Harpoon (Shakira, Florence Welch), John Hill (Rihanna, Charli XCX) and Martin Johnson (Jason Derulo, Taylor Swift). On the songwriting front, Perri wrote “Empty Handed” for Lea Michele along with the song’s producers David Hodges and John Shanks. The track appears on Michele’s debut album, “Louder,” out now via Columbia Records. Watch the music video for “Human” below. 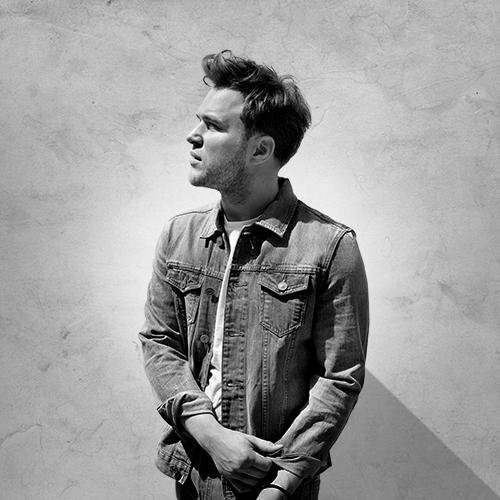 Olly Murs has unveiled the music video for his new single online. 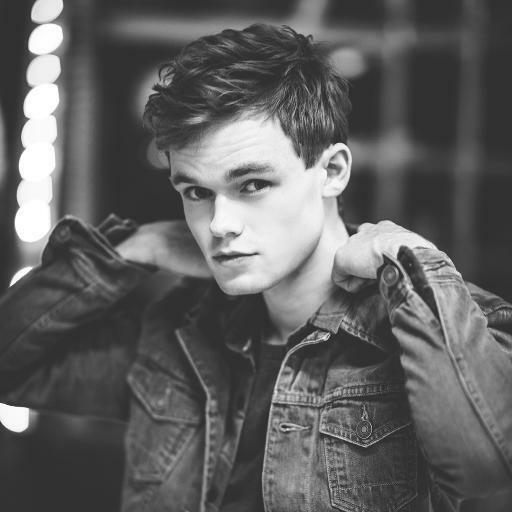 The British singer and songwriter posted the visual clip for “Beautiful to Me” to his Vevo channel on Wednesday (May 27, 2015). “Beautiful to Me” was written by Murs along with Steve Robson (Leona Lewis, Christina Aguilera), Martin Johnson (Christina Perri, Jason Derulo) and Sam Hollander (Bonnie McKee, Carly Rae Jepsen). Murs’ latest album “Never Been Better” – featuring previous promotional cuts “”Seasons,” “Up” and “Wrapped Up” – is now available for download via iTunes in partnership with Syco Music and Epic Records. The project also boasts further collaborations with Jason Evigan (David Guetta, Bebe Rexha), Sean Douglas (Madonna, Jason Derulo), Claude Kelly (Jessie J, Toni Braxton) and Wayne Hector (Fleur East, John Newman). Watch the music video for “Beautiful to Me” below.